The Plant Place is excited to be offering this year a diverse line-up of educational classes geared toward healthy living. 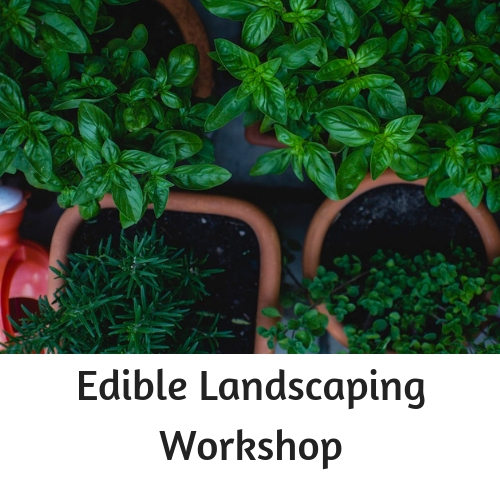 These session can cover bringing minerials and nutrition to the soil, education about the 2018 Superfood Moringa, healthy cooking and living, as well as keeping your family safe. We have brought in some amazing Instructors who have great knowledge in their topics. At each session you will recieve validated information, classnote hand-outs, and samples depending on the session topic. Space is limited for each session. You MUST register for the class even it is free, to ensure your seat and materials. Some classes do have a ticket prices based on the nature of the class and resources needed to give you a full informative expereince. It is VERY imporant that you register for the sessions and pay for the class in advance. We work hard to make our classes are cost effective and economical for our participants. Succulent Pumpkins are all over Pinterest this Fall. We are going to walk you through how to make your own. 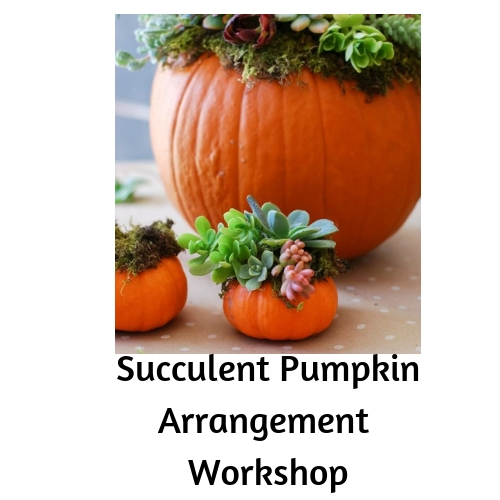 Join us for a fun hands-on workshop where you will learn succulent basics and then create your own pumpkin arrangement to take home. more. Connect with others in Bradenton/Sarasota who have embraced the plant based eating way of life. 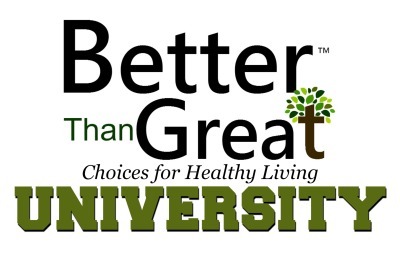 Or maybe you have been wanting to learn more about what plant based health is all about. Come meet-up with us. Choosing the right palm for the landscape is a very important decision. Learn about planting palms correctly, pest management, pruning and more. 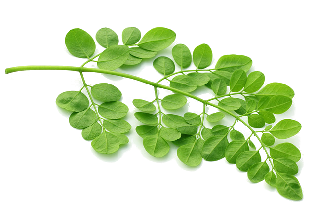 With over 9 years of growing Moringa, Gary Adams will be presenting an informative and entertaining session with ways Moringa can protect and help your body and skin.